Welcome to WATZEK's piano-making workshop! 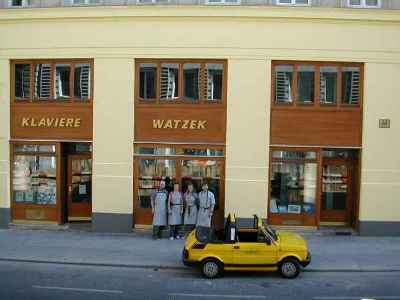 WATZEK's piano-making workshop is a Viennese long-established family-owned company devoted to piano manufacturing and repairing in Vienna for four generations. 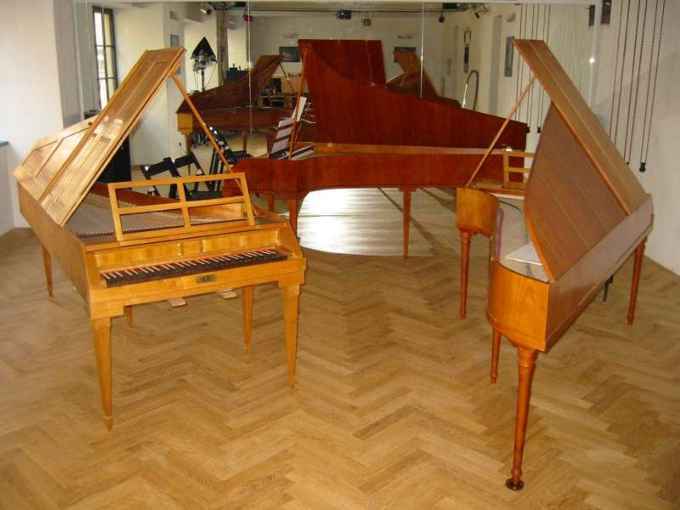 This Viennese piano workshop specialized in manufacture, maintenance and rental of early keyboard instruments. 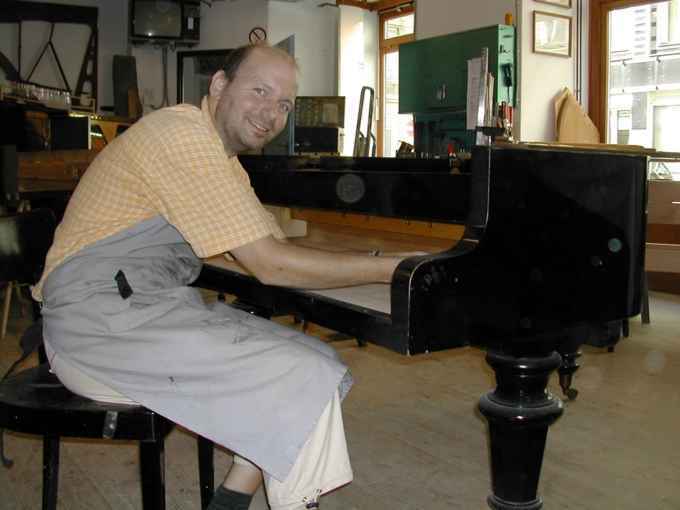 If you would like to obtain more information about the services provided by WATZEK's piano making workshop, please do not hesitate to click on links in the left column. Heinisch's company is setting up in Vienna for four generations as a piano-making factory and has made about 4,000 pianos in total. The piano-making workshop has been handed down from father to son until today. 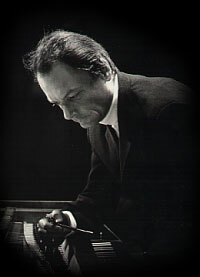 From 1962, Alfred WATZEK, which is the father of the current owner of the workshop Georg WATZEK, specialized in restoration of antique pianos. 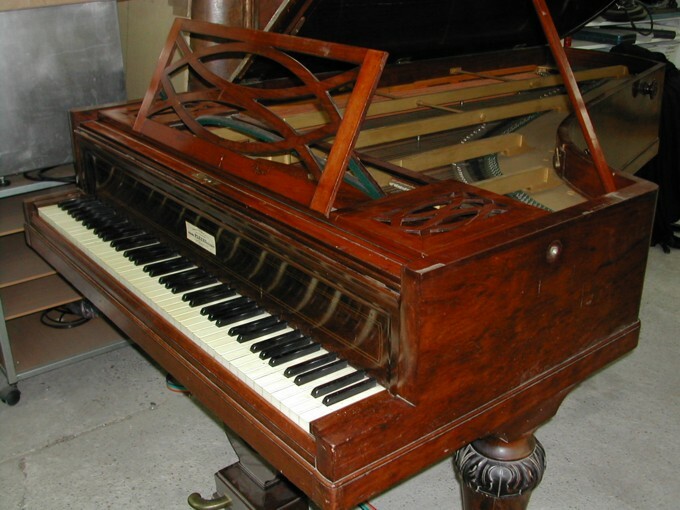 In order to work as a piano restorer, the legacy of a thorough knowledge and of old tools belonging to the family-owned workshop proved to be a considerable asset. 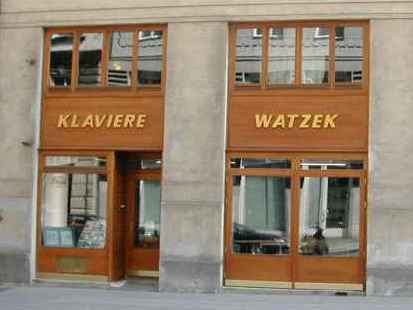 Today Watzek's piano workshop is held up to an example for piano makers concerning pianofortes of the era of Viennese Classic and its owners possess one of the largest collection of antique instruments that we offer you to rent for many concerts and various events in Austria as well as abroad. Piano making: piano makers manufacture replicas of antique pianofortes following an original model. 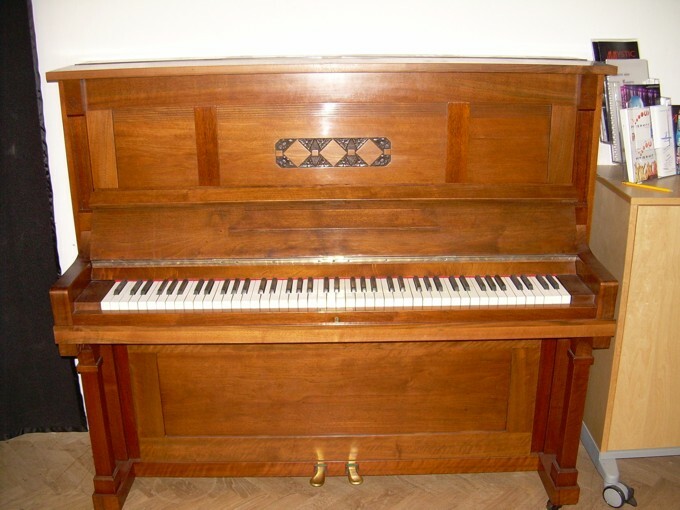 Pianos on offer: WATZEK's team can sell modern and antique upright pianos, harpsichords, pianofortes and square pianos to you. 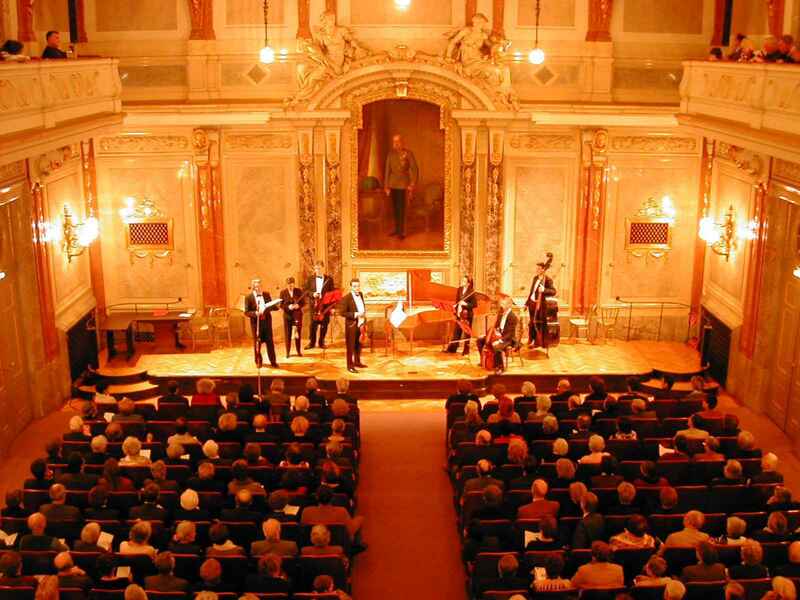 Pianos on rental : you can rent modern or old pianos and especially antique pianofortes that our team has completely manufactured by hand, for concerts in Vienna and in the surroundings as well as in whole Austria. Maintenance for your piano: our team can tune and repair modern or antiques pianos and entirely restore a damaged piano. , or under the following phone number: +43 699 / 17 33 31 32. We will be delighted to read your message and it will be a great pleasure to answer all your questions! Web design 2010 carried out by Alexander Ehrlich, adapted from an original draft of Philipp Fürst.